It's been a little while since we last checked in with TruForce and their amazing concept Mega Man X figure. A recent Facebook post, however, remedies the wait with our first look at a colored prototype. "Here's a late Christmas present for you," says TruForce. "An excellent look at what the proposed final figure will look like. We're quite pleased with the color template! Are you?" 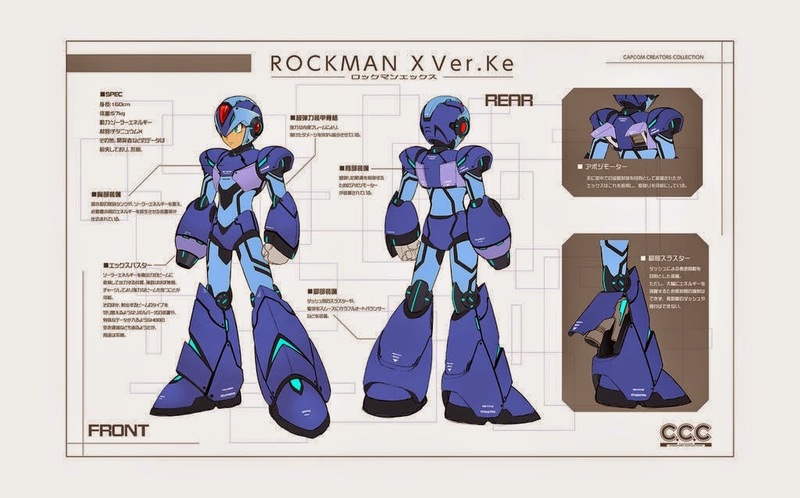 For comparison, here's the initial concept by Capcom artist Keisuke Mizuno. What do you think? Drop TruForce a line at their Facebook or in our comments below. Feedback is very much appreciated - remember, this figure exists because of you! The colours have an almost Tron-like vibe to them, and I think it works really well here, as they suit X nicely, especially when coupled with the redesigned look. His face looks a little odd in this image, but going by the previously shown photographs, that's clearly just due to the angle of the camera and of X's neck in this case. I can only see it getting better at this point. ONLY thing I hope, is that the price is $80 or lower. Any higher, and I honestly won't get it. When are they going say this is a April Fools joke. I would rather go to sleep crying then wake up then cry. I love it. How much and when is it out? Ohhhh my god it's beautiful. The face looks a little weird, but holy goddamn are those colors and matte finish amazing. 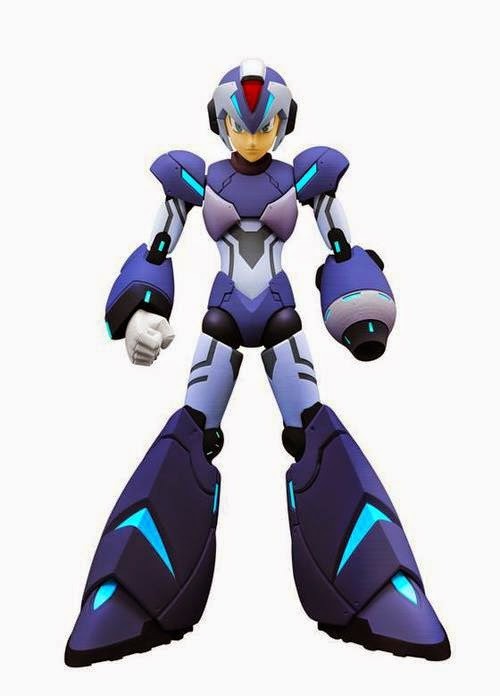 Mega Man X-X. That's what I'm calling this design. This looks absolutely terrific, and I can't wait to get my hands on one. Amazing job to absolutely everyone involved. Oh, man. This looks way better than I expected. Amazing work!